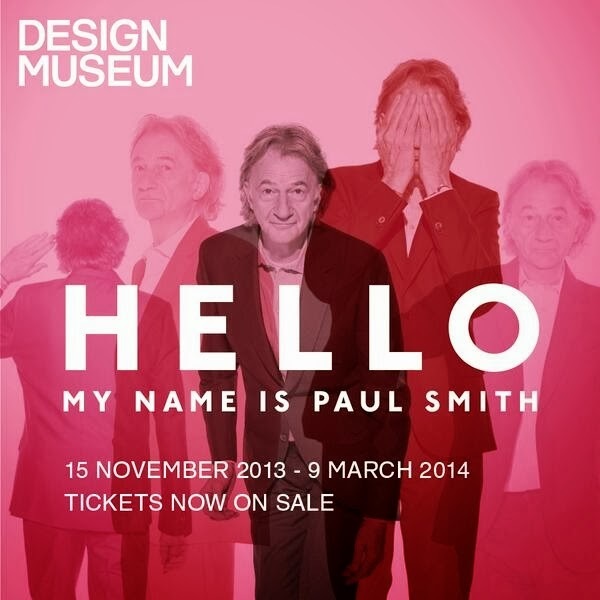 LONDON - Design Museum is pleased to announce that due to significant public demand Hello My Name is Paul Smith is to be extended to 22 June 2014. 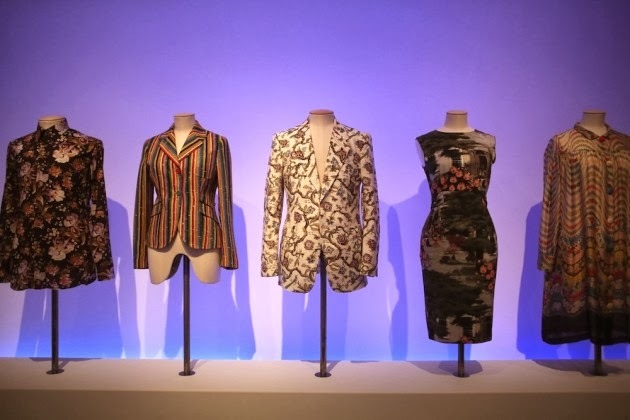 The exhibition invites you into the world of designer Paul Smith, a world of creation, inspiration, collaboration, wit and beauty. 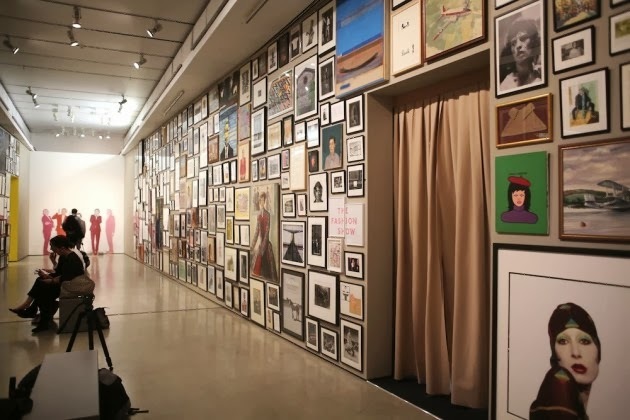 Starting from a 3m x 3m shop in Nottingham to the global operation of Paul Smith today, this exhibition has attracted unprecedented audience numbers to the museum. On Monday 3 February Paul Smith will be giving a special talk as part of DM25 – marking twenty five years of the Design Museum. Other speakers lined up for this year-long celebration include Frank Gehry, Zaha Hadid, Alan Yentob and Jonathan Ive. Tickets for this talk include entry to the exhibition and are priced at £25. They can be purchased from tickets@designmuseum.org. Further events planned for the exhibition run include: a bunny-themed Easter Extravaganza; an evening of discussion with architect Sophie Hicks and creative director Alan Aboud on designing for Paul Smith; and a Friday late night opening dedicated to men’s fashion and style. 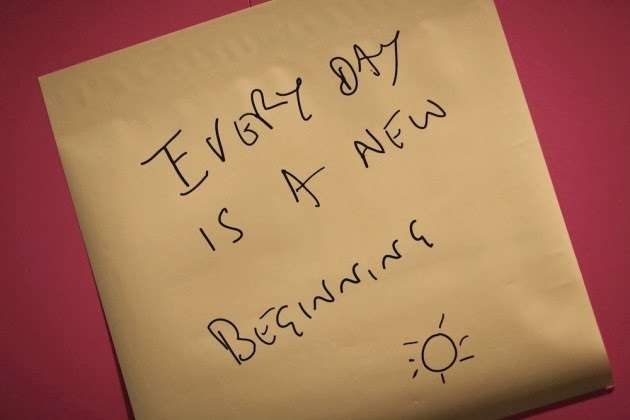 The Design Museum Shop has seen record sales of exhibition merchandise, with the most popular purchase being the exhibition catalogue (published by Rizzoli), closely followed by the “Every day is a new beginning” button badge. A small number of sets of 12 Limited Edition Flower Prints sold in an embossed archive box, numbered and signed by the designer are still available for the true Paul Smith aficionado. This announcement comes at the beginning of a landmark year for the Design Museum, currently celebrating its 25th anniversary. 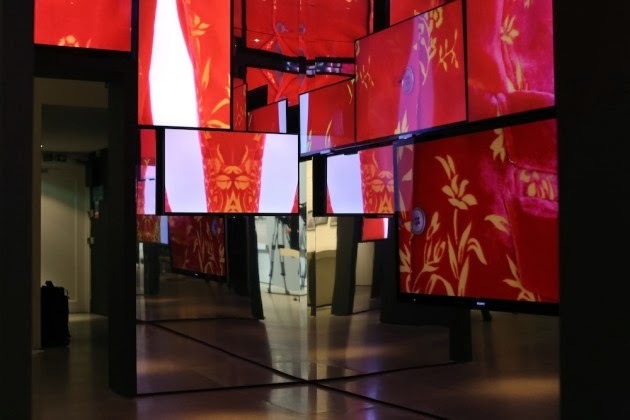 Other exhibitions for 2014 include: Designs of the Year 2014 opening in March; Daniel Weil – The Art of Design in May; Louis Kahn – The Power of Architecture in July; Designers in Residence in September and Women Fashion Power in October. 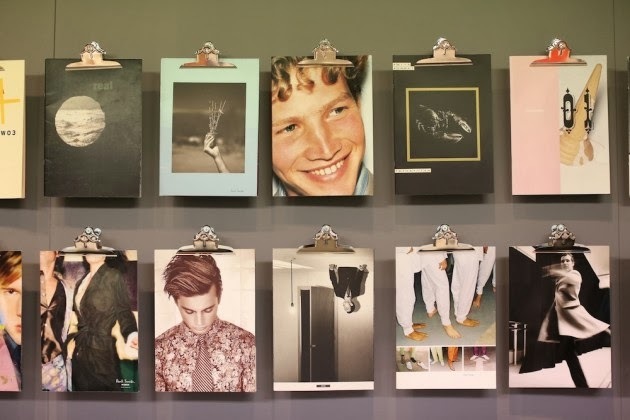 TALK: WHAT NEXT FOR PAUL SMITH? After over 40 years in business, Paul Smith, Britain’s foremost fashion designer, is more curious than ever. Reflecting on the evolution of manufacturing and design that’s occurred during his career, and in response to the question ‘What Next?’, Paul presents some ‘things to think about’. As the Design Museum plays host to Hello, My Name is Paul Smith, speaking in the museum’s main exhibition space, Paul offers his perspective on the importance of balance, lateral thinking and curiosity. Resolutely optimistic, in this exclusive talk Paul demonstrates his enthusiasm for the opportunities that the ever-changing world presents. Admissions: £12.40 Adults, £9.30 Students, under 6s Free. 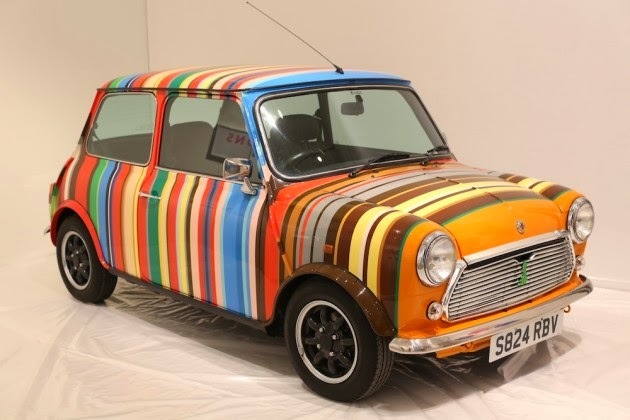 Labels: Art, British Designers, Design Museum, Fashion Exhibitions, Fashion Studio, Hello My Name is Paul Smith, London, Paul Smith, What Next?